Diogo Terroso is an Entrepreneur, Creative Technologist and IxD Innovator. He is the co-Founder and CEO of NearInteraction, a Lisbon/London based company dedicated to develop Human Future Interaction. Prior to NearInteraction, Diogo worked in the capacity of Design Director at Moving Brands UK, where he designed creative strategies for various global brands. He has a MA in Communication Design from Central Saint Martins College of Art & Design, and an MSc in Adaptive Architecture and Computation from University College of London. 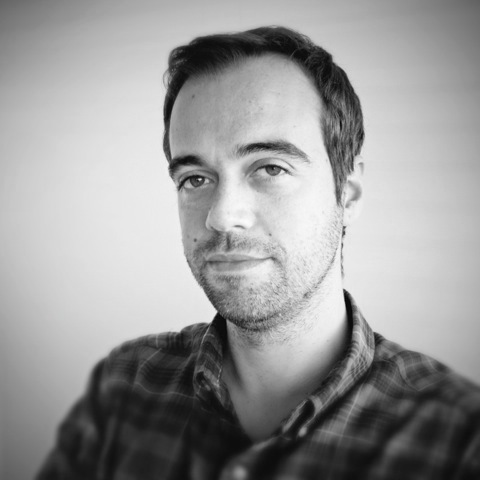 He is currently the organizer of the Lean UX and Internet of Things network in Portugal. 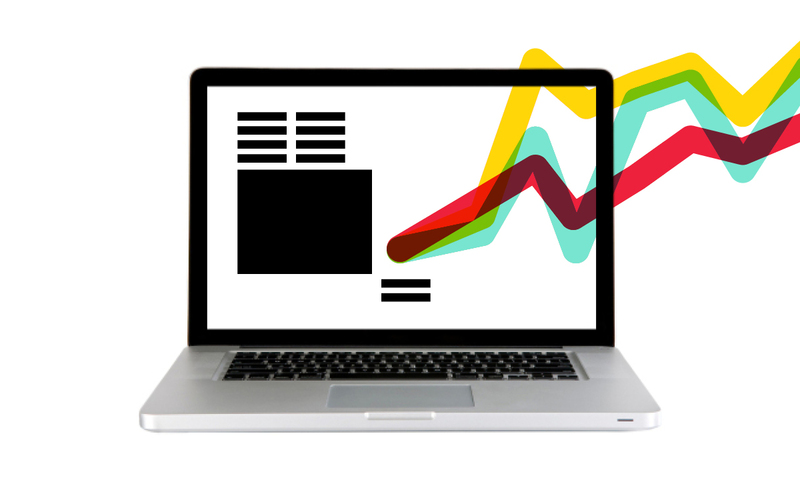 This class will demonstrate how to make actionable design decisions based on metrics from Google Analytics, A/B testing, eyetracking data, social media and real-time stats.